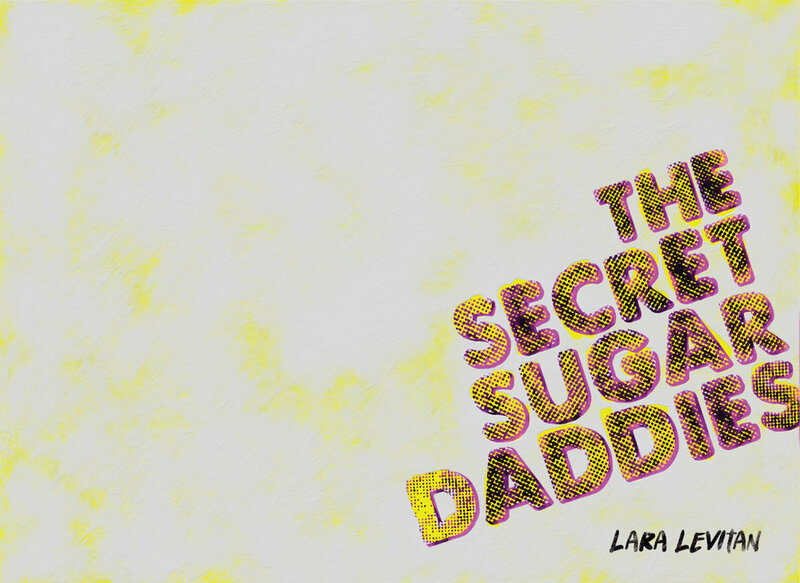 This year, author Lara Levitan commissioned me to design the cover for her debut novel, The Secret Sugar Daddies. The story follows the misadventures of keyboard player Dani Wonder and her bandmates after the disappearance of the band’s lead singer. Lara was most excited by the collage idea, but liked some of the lettering from the other versions. After a few more exchanges we landed on this final design, which incorporates photography by Lara’s friend Miriam Doan, and other images of Illinois state highway and the bathroom of the Empty Bottle in Chicago. The Secret Sugar Daddies is available in print and ebook editions at Amazon.